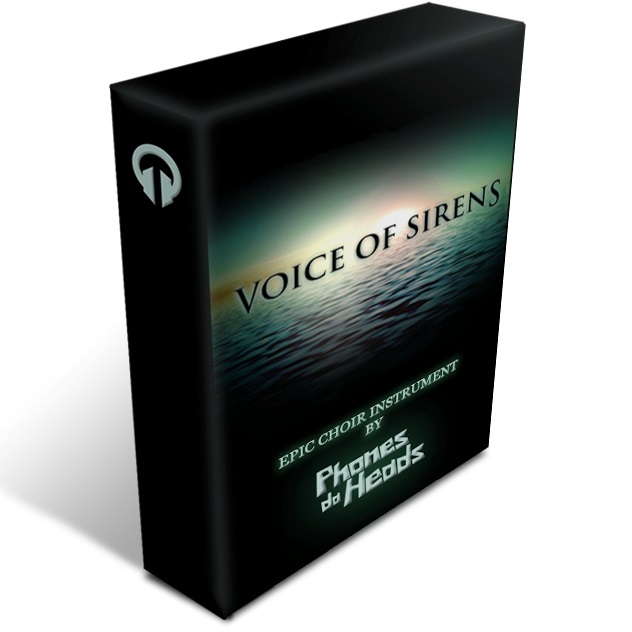 The VOS is based on antique myths and legends of dangerous yet beautiful creatures called Sirens, which lured sailors with their enchanting voices to shipwreck on a rocky coast of their island. 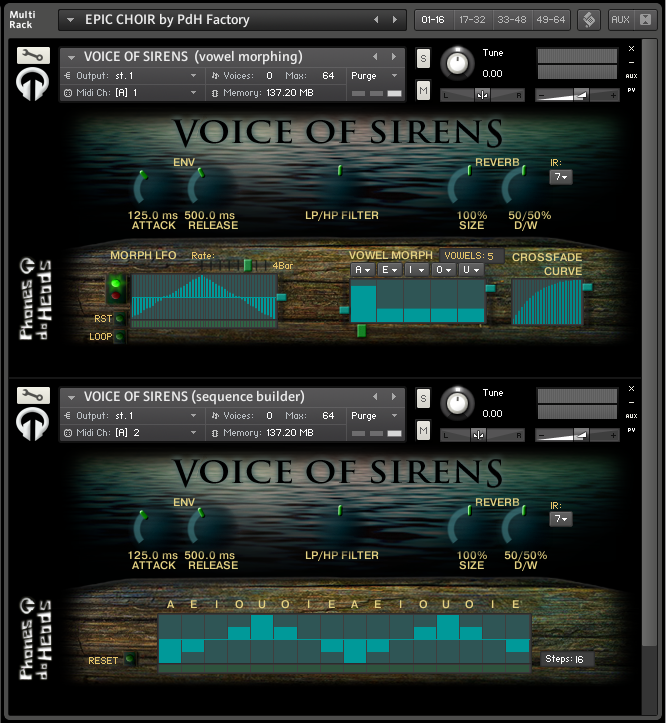 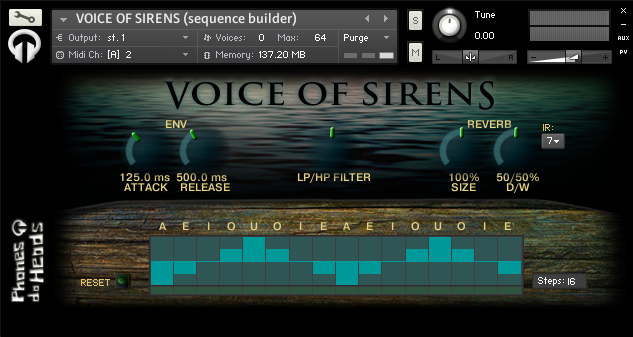 We created an innovative instrument based on a woman voice, which will enhance your production for soundtracks, trailers, video games, IDM or any other genre. 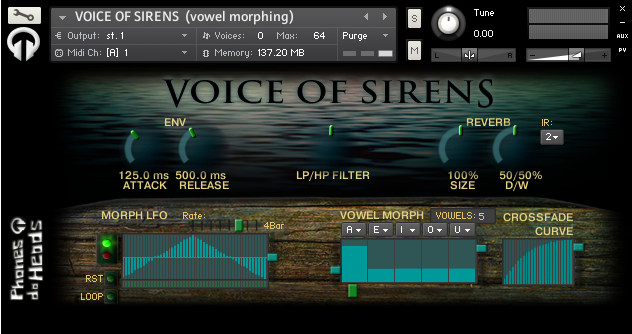 "It`s like having a singer right in your computer!"